SUGAR SMART is a national initiative led by the Jamie Oliver Food Foundation and Sustain. 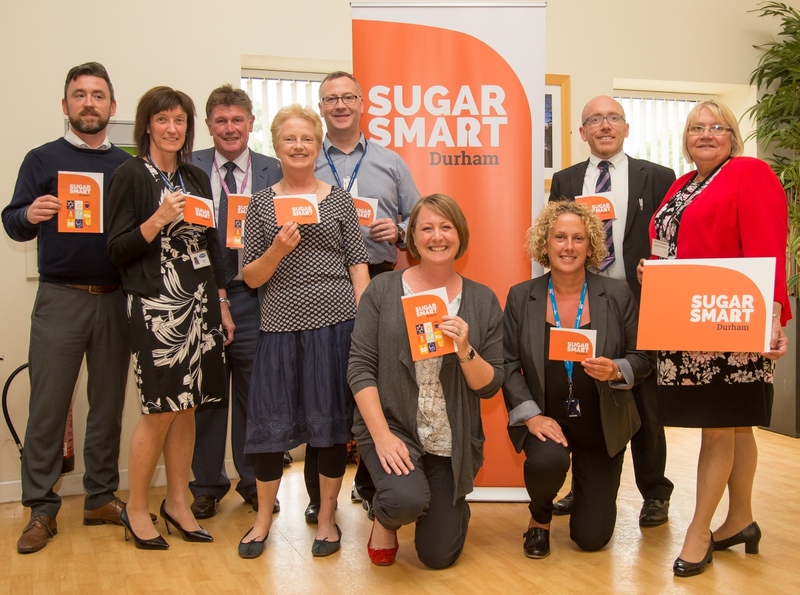 SUGAR SMART supports local campaigns working with organisations and businesses to take measurable actions to reduce sugar consumption and raise awareness of the impact of sugar on health. Food Durham is excited to announce that we’re one of the first areas in the country to launch a local campaign. This is just the beginning – the campaign runs until summer 2018 and we want as many organisation, businesses, community groups and individuals as possible to get involved.